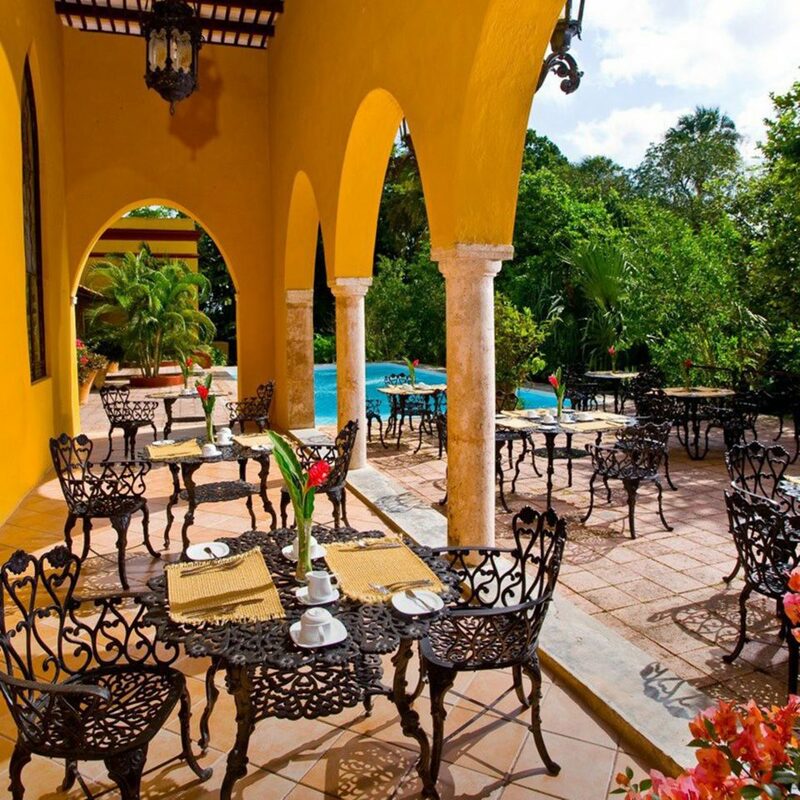 This 18th century hacienda is full of stained glass and country house charm, from the tiled floors to the swinging hammocks to the birds singing in the tropical-flower filled gardens. 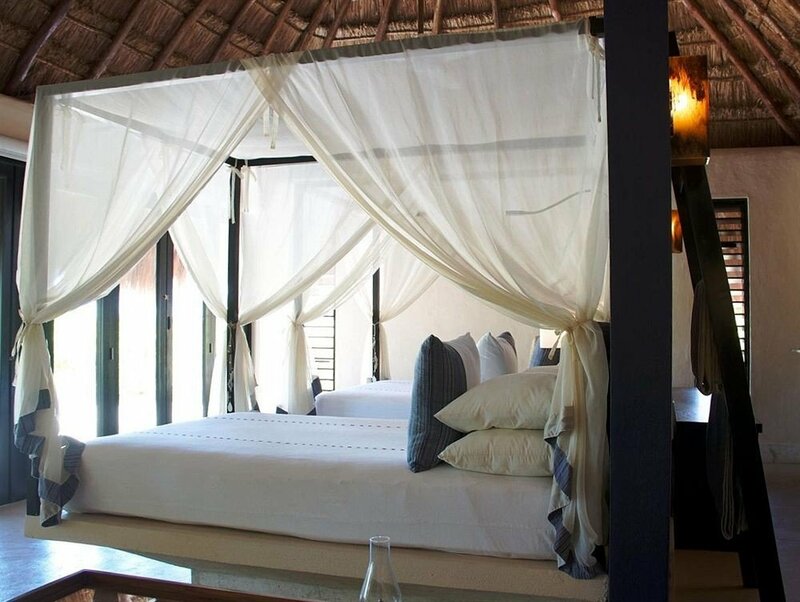 In addition to historic charisma, there’s a touch of Hollywood about the place: there are two vast pools, which are dramatically lit by night, a gourmet restaurant specializing in the Yucatan’s cuisine, and a steam room and spa that’s housed in a traditional thatched hut. 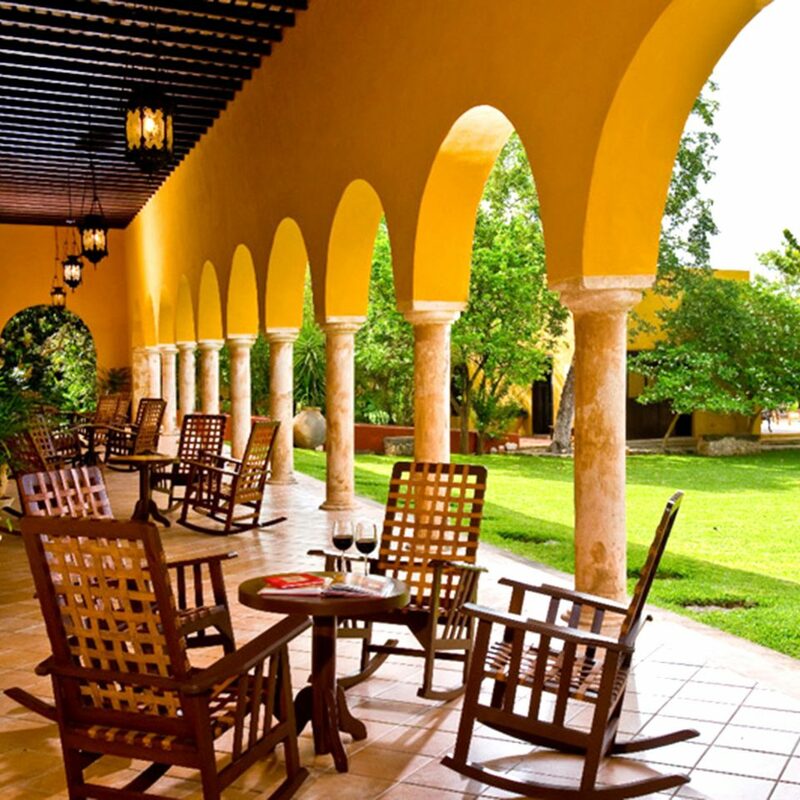 The Hacienda Misne is set in the countryside fifteen minutes from downtown Merida with its historic cathedral and stately main square, the Plaza de Armas, where local artisans sell their wares. That makes it well-placed for exploring the city, but also the neighboring countryside. Adventurers can spelunk in the Calcehtok Caves or swim in holy cenotes, underground lakes that were sacred to the Mayans. Speaking of the Mayans, arguably their greatest ruined city, Chichén Itzá, is less than an hour and a half away. And if you’re itching for the sea? Head to the fishing village of Celestun for its amazing biosphere and brilliant pink flocks of flamingos. Warm, welcoming & pampered us! 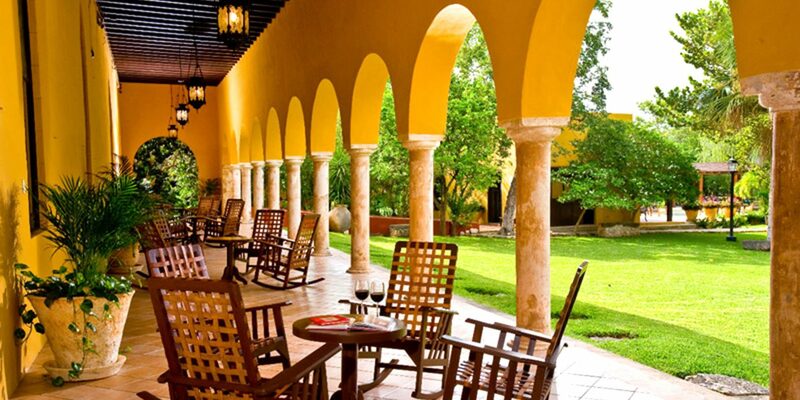 Hacienda Misne is wonderful - we had 6 days here and wish we had time for more! We arrived after a long journey in the heat and were greeted with iced tea and were welcomed very warmly by the team - this is a stand-out feature of Hacienda Misne - the people are absolutely lovely and do everything they can to make your stay the best. 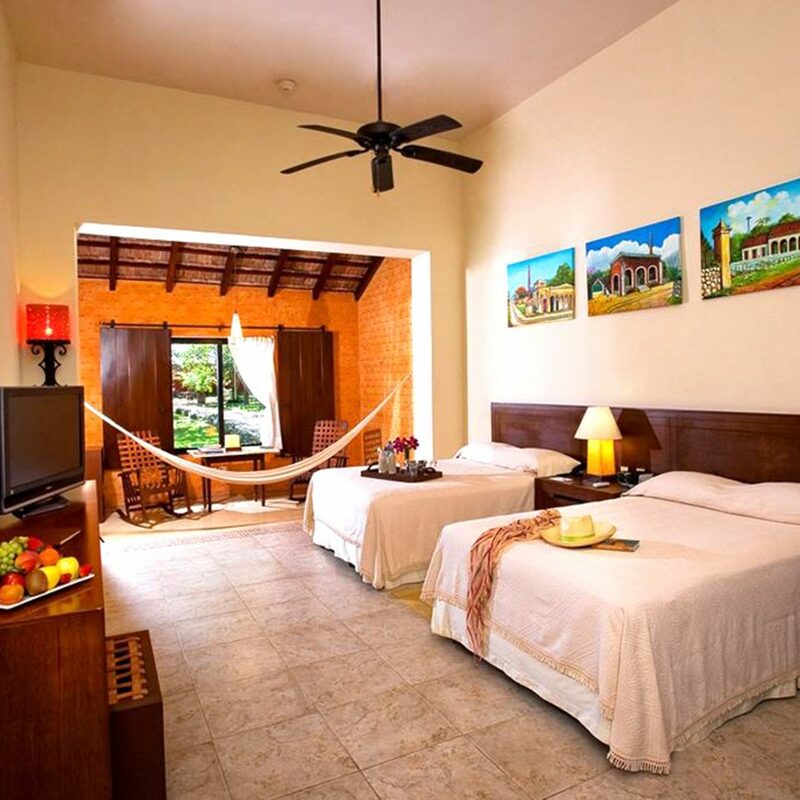 The hacienda is gorgeous green and lush with beautiful huge rooms. It’s incredibly clean too with few insects somehow. Breakfast was delicious and healthy, eggs, fruit, juices, pancakes....dinner was absolutely delicious to the point where we actually stayed in most nights as we wanted to try the whole menu after the first night as it was so good! Traditional Mexican dishes. There is also an outdoor pool and a bonus was the indoor glass air-conditioned gym. We brought our teenage children here and they loved it but we think it would be a treat for couples or adult groups too as it was so peaceful. It would also be fun for younger kids to explore. We miss this place already and can not wait to be back! We stayed 2 nights here. 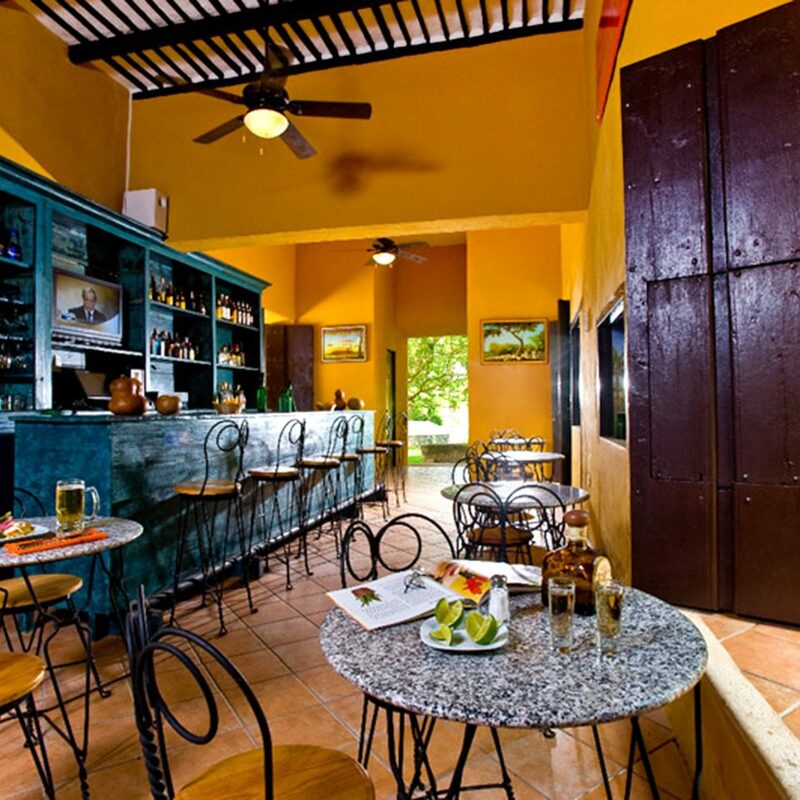 This hotel is on the outskirts of Merida and is an old hacienda with the bedrooms in the spacious gardens. 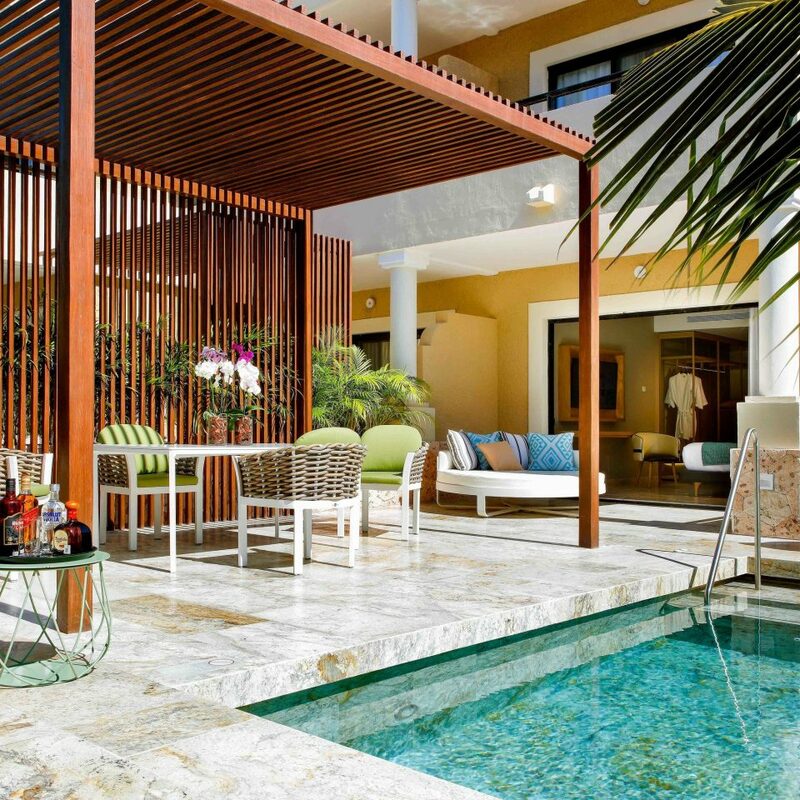 The service from all staff (reception, housekeeping, restaurant and bar) was very friendly and attentive. The bedroom was spacious and the beds comfortable. The bathroom had a large walk-in shower. The WiFi and air conditioning worked well. There are pools and a spa and gymnasium. 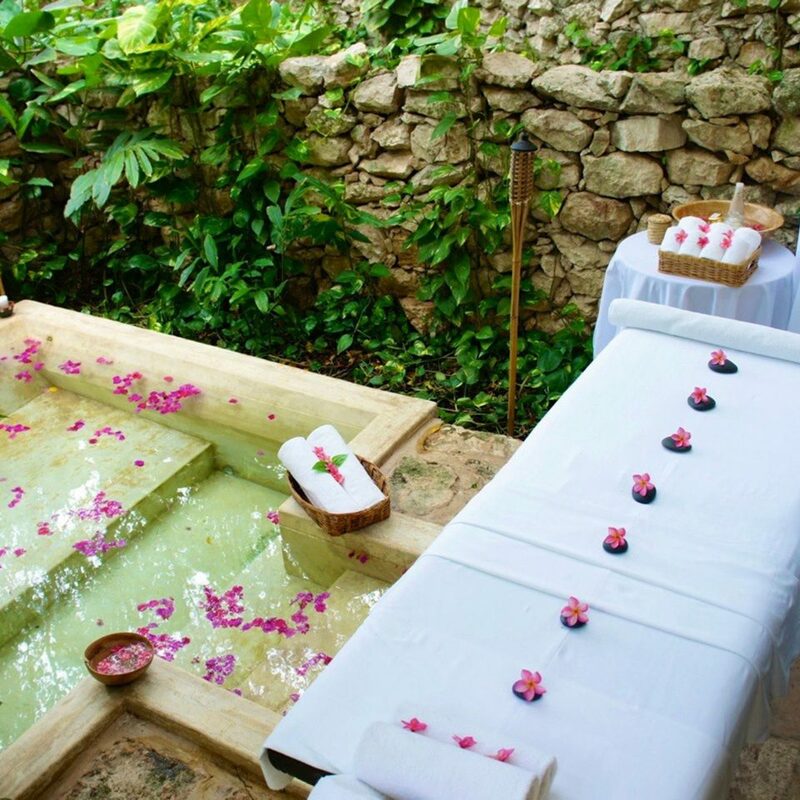 There is a menu of spa treatments and I had an excellent 60 minutes massage for 1,000 pesos (around US$50). The breakfast was good with eggs cooked to order. The bar was well stocked and reasonably priced. 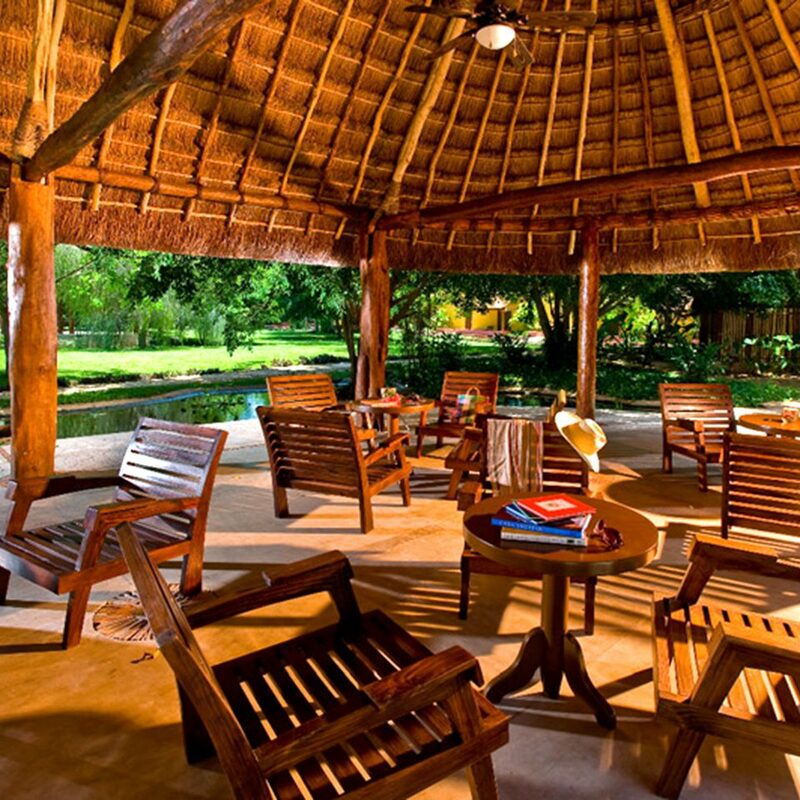 Hacienda Misne is a paradise, nature everywhere, from beautiful garden to unique and magnificent trees! Is like being in a secret paradise! The rooms are gorgeous!, from the ceiling to the floor! Even had an hamaca, on it. 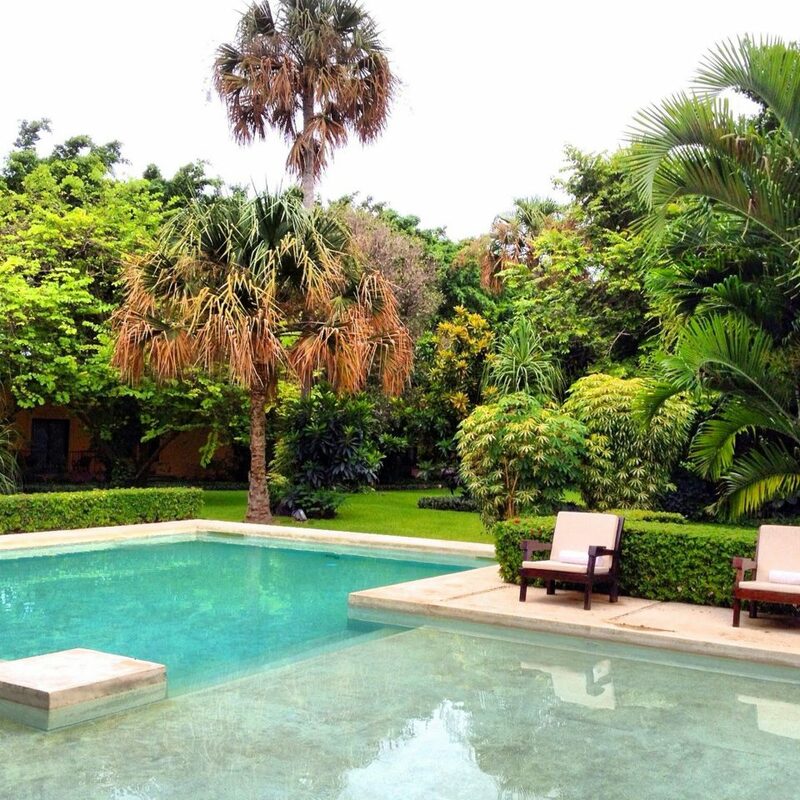 The whole Hacienda is gorgeous,all personal is wonderful, since the gardener to the chef. There is a lot of history and tradition food is also as great as the whole place. SPA, Gym , Bar, Seimming pool. All services are great. So much to do and so much to explore. 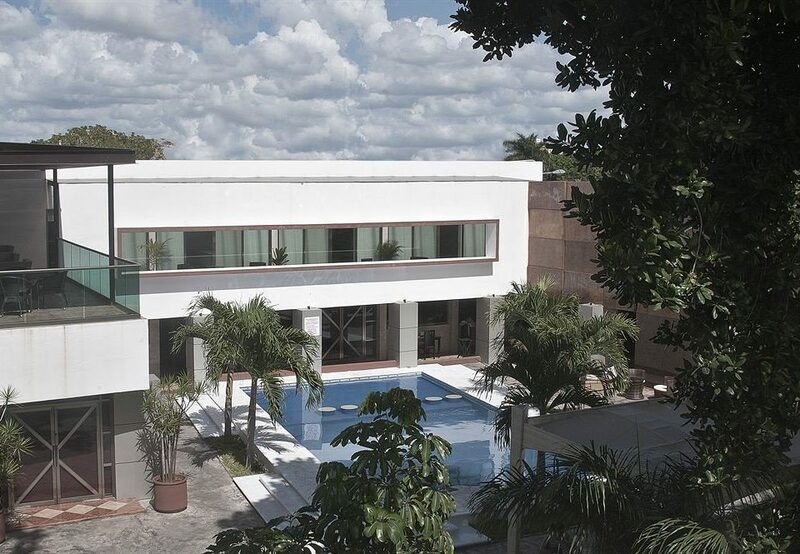 Close distance to incredible places like beach, cenotes, downtown Merida !!! From airport to Hacienda Misne traveling time is less than 20 minutes. I recommended to use Uber service . 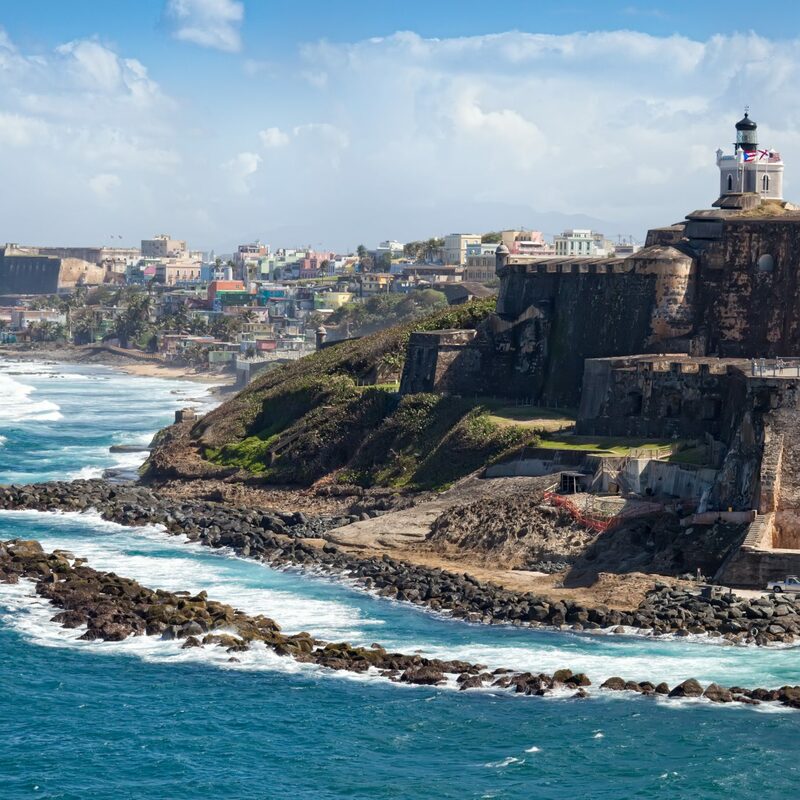 You will have an incredible visit!!! 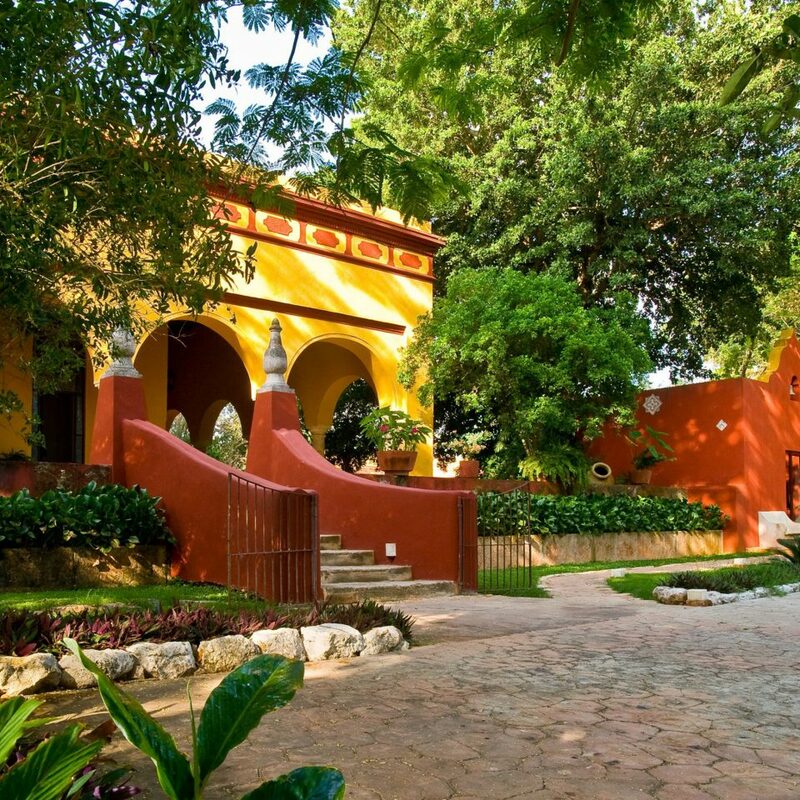 The Hacienda is extremely beautiful, the gardens are huge and impressive. 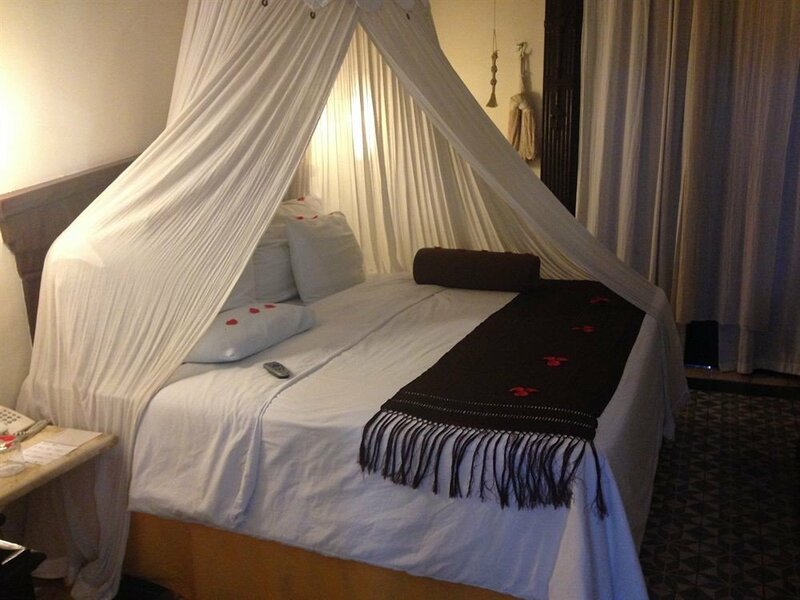 The rooms are very nicely furnished and the food for dinner is excellent. I would not recommend breakfast, the food in the morning is nothing special. The beds are not excellent, they need to get new ones. 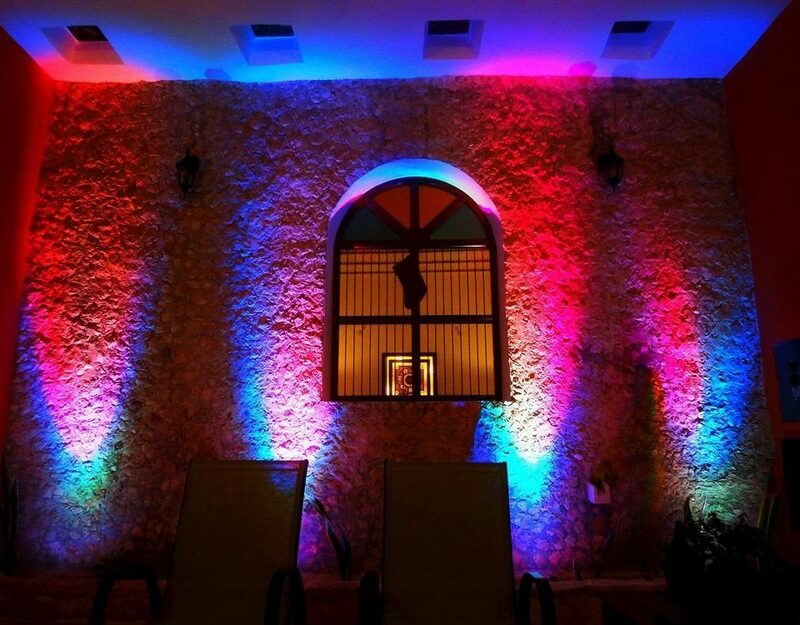 In general it was a new experience to stay at the Hacienda. 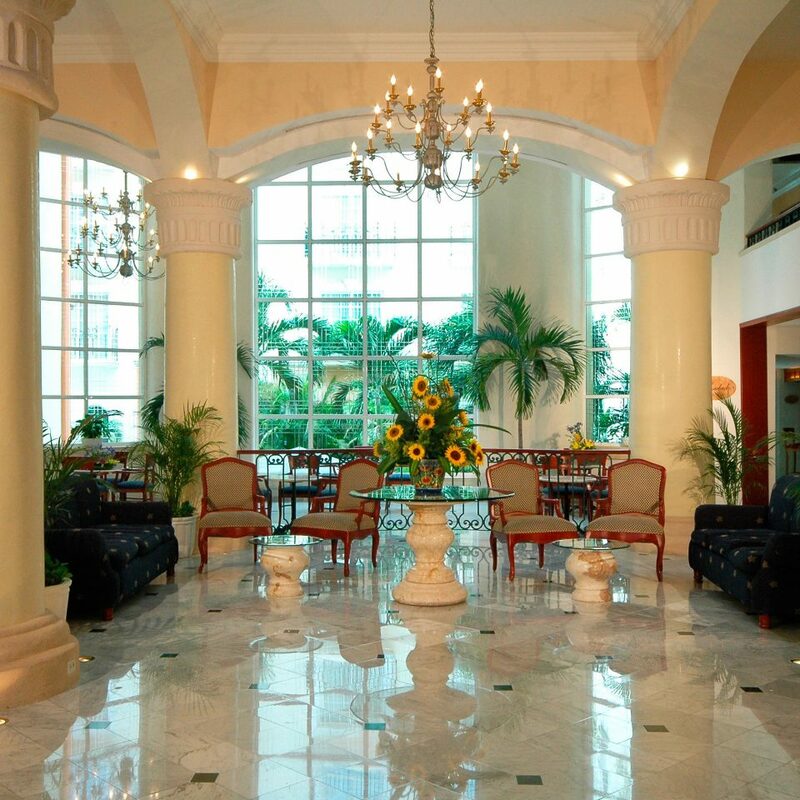 It is far from downtown so you need a car to stay here or be aware that you need to move in taxi all the time. There is nothing at a walking distance. I originally book the hotel for 1 night, but we liked it that much that we ended book extra 2 nights, we loved it! !